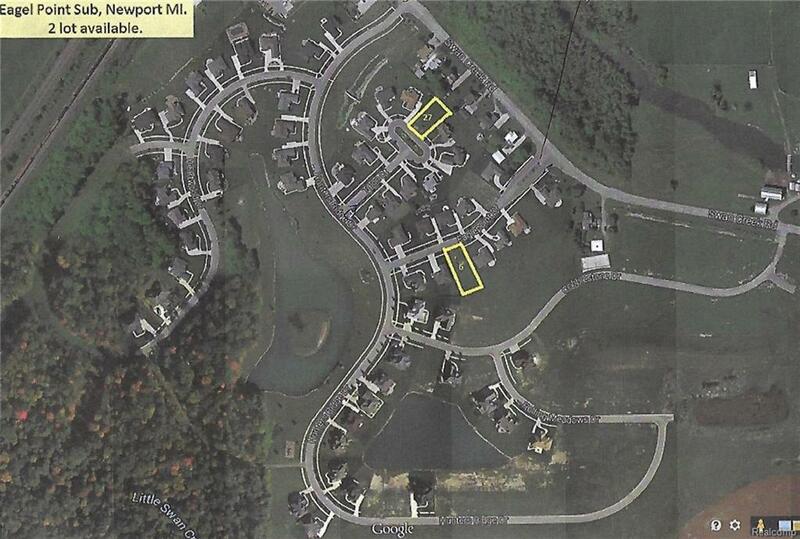 VISIT OUR MODEL ON SATURDAYS 288 LACEWOOD, MONROE (Ranch) 11-2pm or 32142 Bondie, Brownstown (Colonial) 3-6pm to see the workmanship, learn about new construction homes & different floor plans & get a taste of enjoying a custom build home. 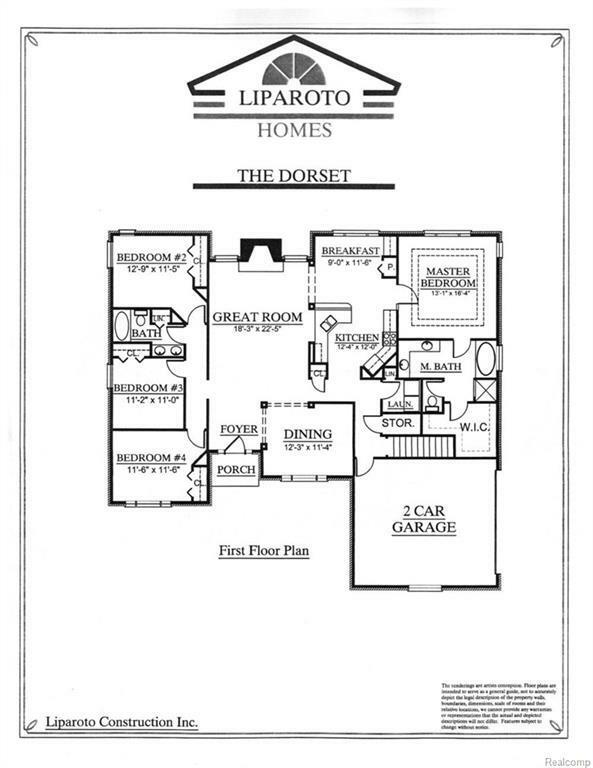 Liparoto Construction - one of the finest residential development & building companies -builds brand new homes for you in Eagle Point Subdivision. 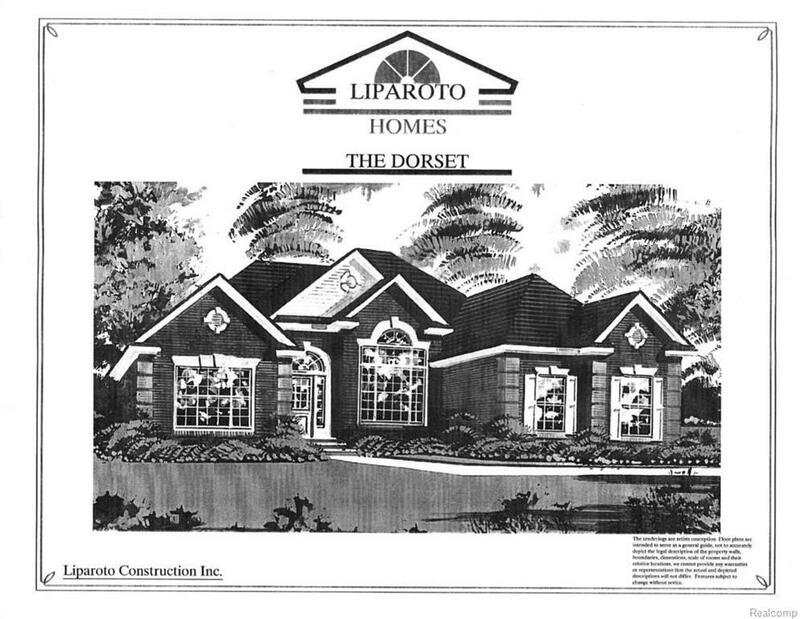 "THE DORSET" is a ranch-style home with a two car attached garage -HOME NOT BUILD YET. Other lots & a selection of models with different floor plans are available to choose from with the option to customize to personal preference. Base price most commonly includes, but is not limited to JeldWen vinyl windows, Premium Architectural shingles, 8Poured basement wall height with exterior waterproofing membrane & egress window, 90Plus Energy efficient direct vent furnace, Custom maple or oak cabinets & vanities, granite counter tops, Pre-finished oak hardwood flooring and more.